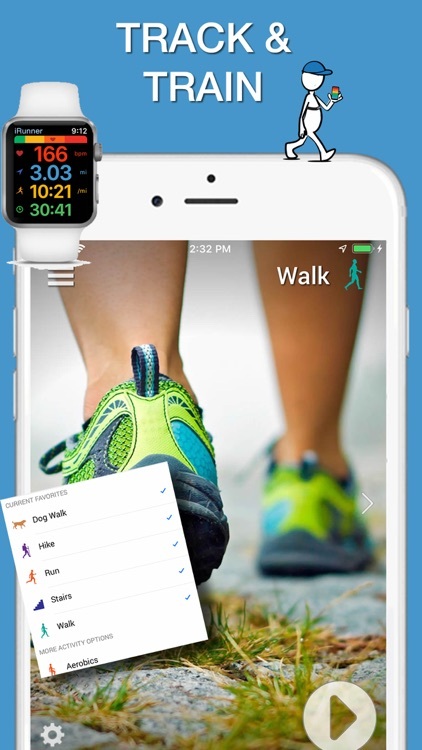 iWalker is the perfect free walking and cardio fitness tracker for helping you monitor your indoor or outdoor walks and other exercise by distance, route, speed, and time. 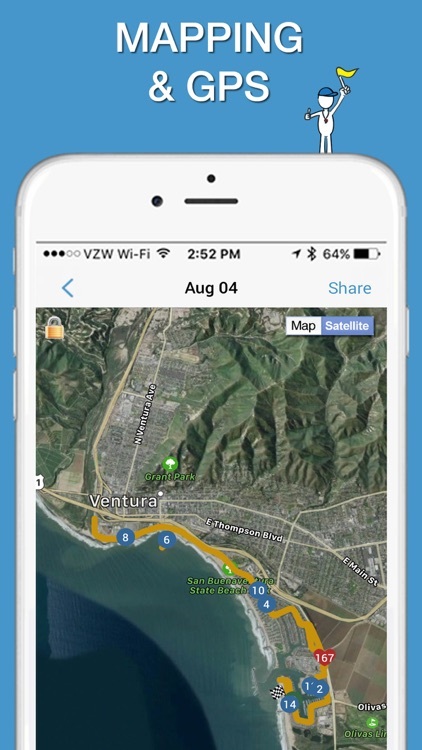 With a built in GPS, this app is the best way to map your progress, whether you are a casual walker or training for a 5K, 10K, or just walking around the block! 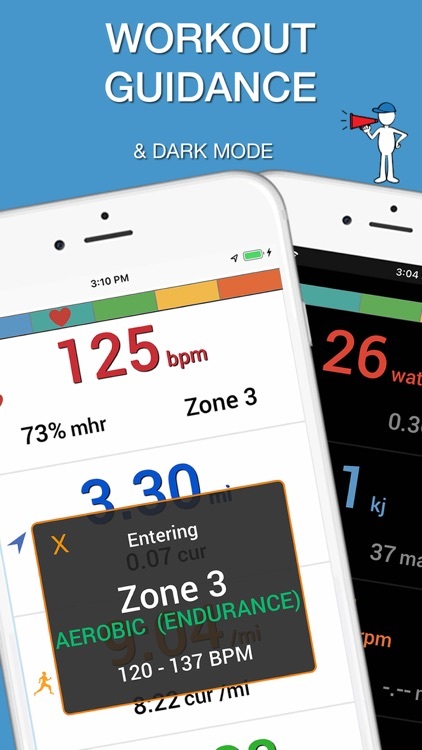 Now with Apple Watch & Apple Health Full Integration! 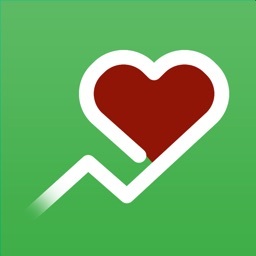 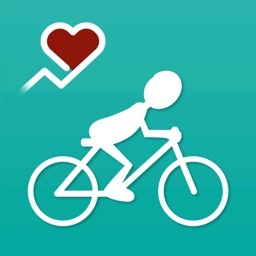 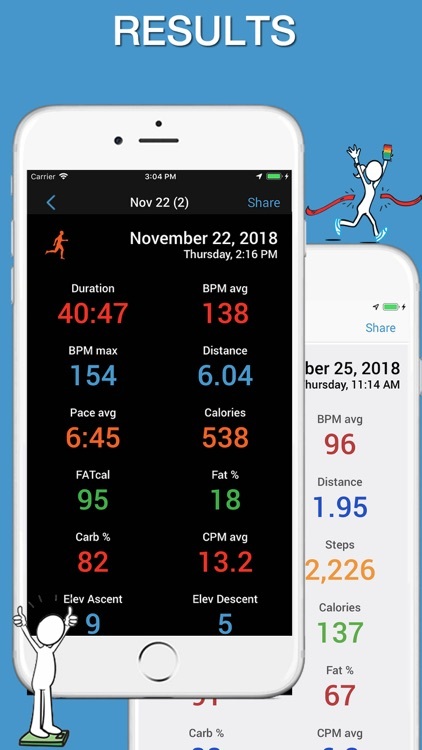 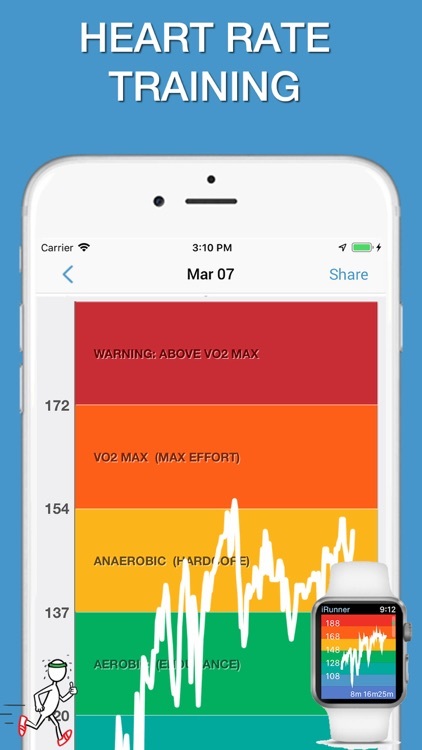 When used with pedometers / step tracking devices like the Apple Health, Apple Watch, Fitbit, Garmin Vivofit, or Misfit, this walking, hiking, running and jogging app will monitor your total daily activity and distance with a more accurate calorie burn using heart rate*. 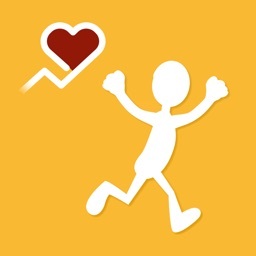 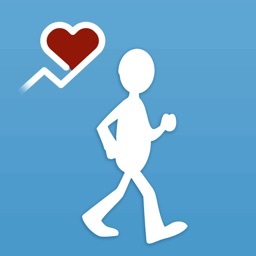 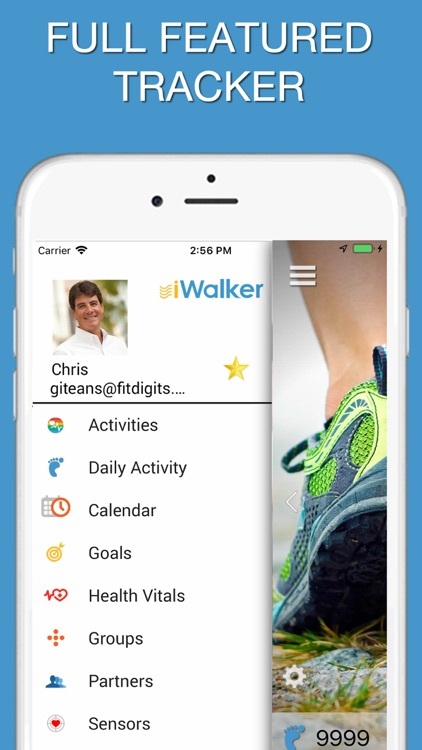 iWalker is your activity coach and route tracker! 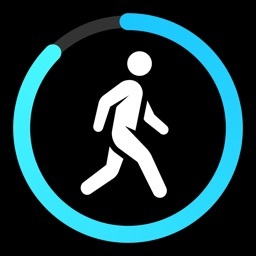 iWalker also tracks your weight, weight loss, blood pressure, and sleep information for a true sense of overall health. 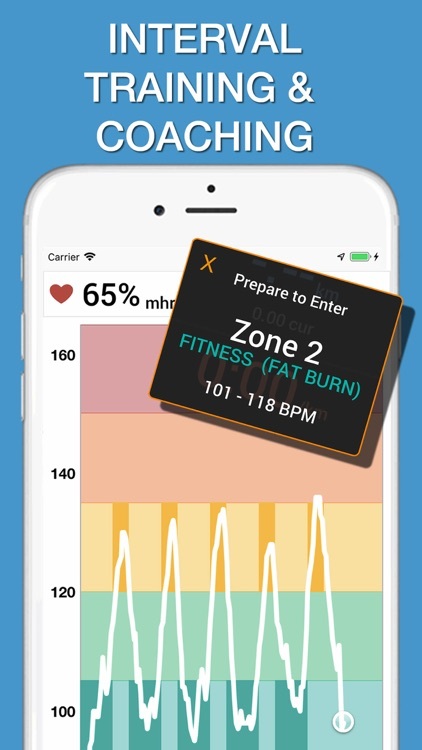 With Bluetooth Low Energy (BLE) support*, we support compatible heart rate monitors such as the Scosche Rhythm+, Polar H7 / H10, Viiiiva, OrangeTheory Fitness, and many, many more. 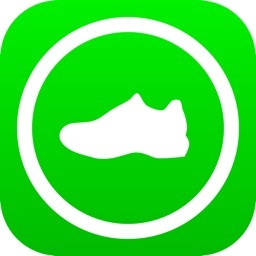 * Sync to the web for easy access. 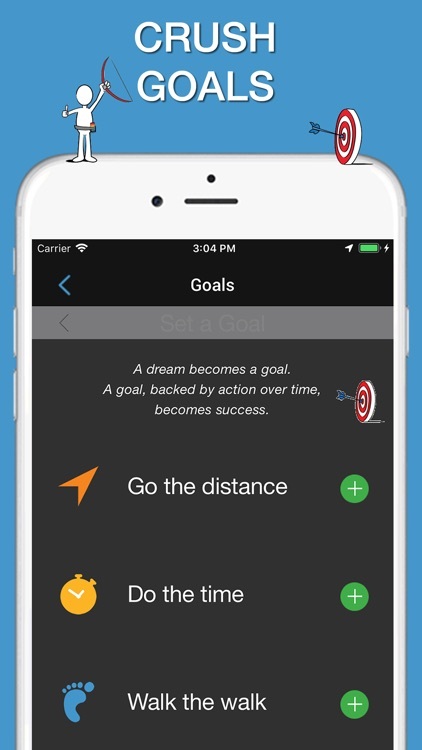 Plus – Single purchase. 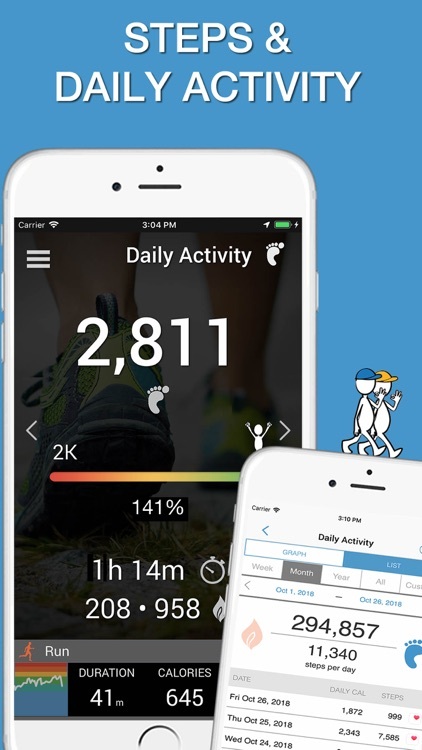 $6.99 USD.